Did you know that annually on January 17, Benjamin Franklin’s birthday, Kid Inventors’ Day is celebrated to acknowledge past & present accomplishments of kid inventors? Featured today on Theresa’s Reviews, learn more about one of the coolest kid inventor characters of the year and enter to win one of two copies of The Nutcracker and the Four Realms! Clara in The Nutcracker and the Four Realms is the latest kid to join the ranks of other cool kid inventors in film, including Peter Parker from The Amazing Spider-Man, Data from The Goonies, Kevin from Home Alone, Lewis from Meet the Robinsons, Violet Baudelaire fromLemony Snicket’s A Series of Unfortunate Events, Flint from Cloudy With a Chance of Meatballs and more! In celebration of today’s holiday, revisit the magical scene from The Nutcracker and the Four Realms where Clara invents an impressive mouse trap. 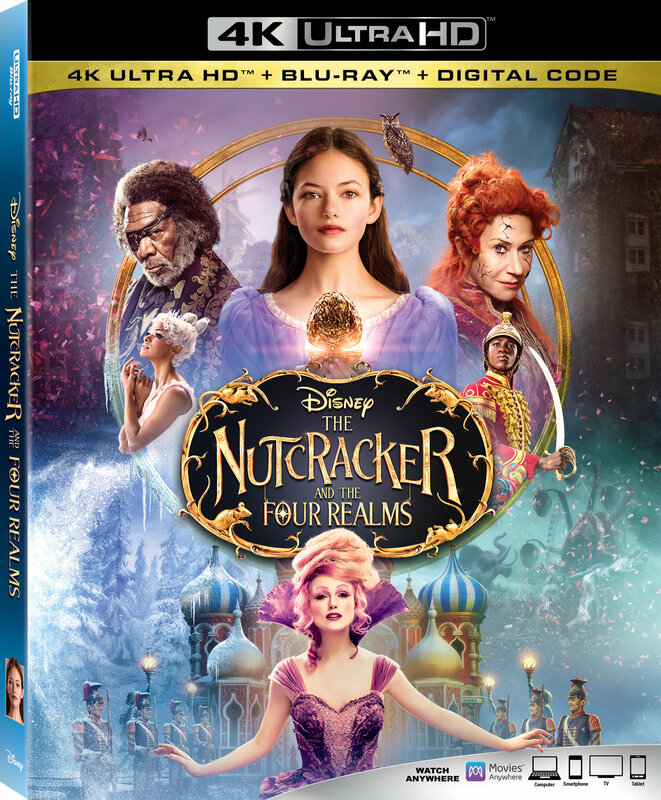 The Nutcracker and the Four Realms will be available on Digital and Blu-ray January 29! Check out everything that’s included. Enter to win one of two Blu-Ray copies of the film! 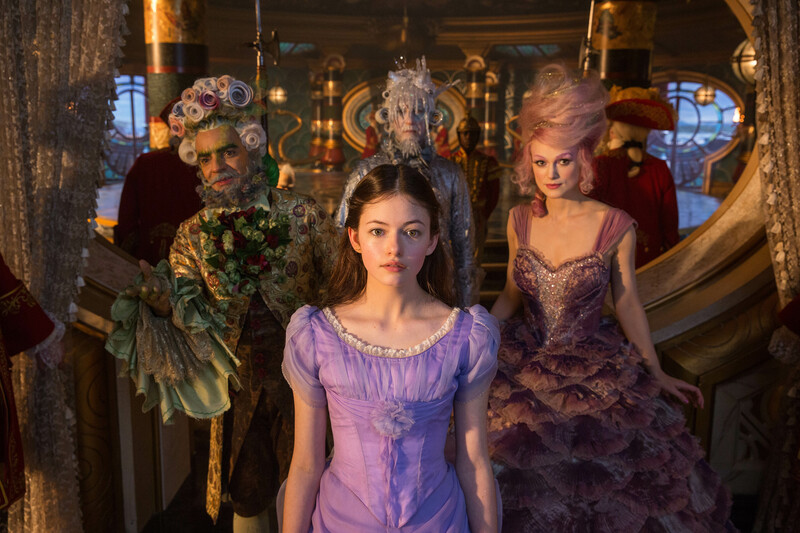 If you enjoyed this, also check out my review of the theatrical release of The Nutcracker and the Four Realms, and get some free printable activity sheets! For more entertainment, follow Theresa’s Reviews on Facebook, Twitter, Instagram, Pinterest, and YouTube. Your Turn! What was your favorite Disney movie of 2018? My favorite was Avengers Infinity War. Mary Poppins Returns was a good one. I commented on Simple Meatball Pizza. Incredibles 2 was my favorite Disney movie of 2018. Thank you for the chance to win. My favorite Disney movie of 2018 was Incredibles 2. I also liked Ralph Breaks the Internet. I really don’t have a fav. I want to see MAry Poppins returns bc I love the original. Mary Poppins Returns was my favorite. This is an amazing Disney movie.